The world economy has seen many changes this year. Interestingly, in many cases theory seemed far from what happened practically in the global financial markets. While many questioned the effect China on various economies, Eurozone was going through its own tough phases with Greece in turmoil and an ongoing refugee crisis. For long, geopolitics seemed to have started playing an important role in deciding the destiny of global financial markets and even if an economist may predict the direction of an economy according to applied theory, he may miss out some crucial developments, which he probably thought were too insignificant to be considered. 2015 has seen similar developments where nearly every market affected the other, irrespective of how much contribution one made to the other’s GDP. This article highlights the four important and uncertain economies that could make a difference to global financial markets. China has been going through either a huge transition or seems to be in just an economic mess. The emerging market considered to be one of the strongest seems to be losing its shine when compared to bigger economies. However, underestimating the contagion effect this emerging market can have on global financial markets is completely wrong. 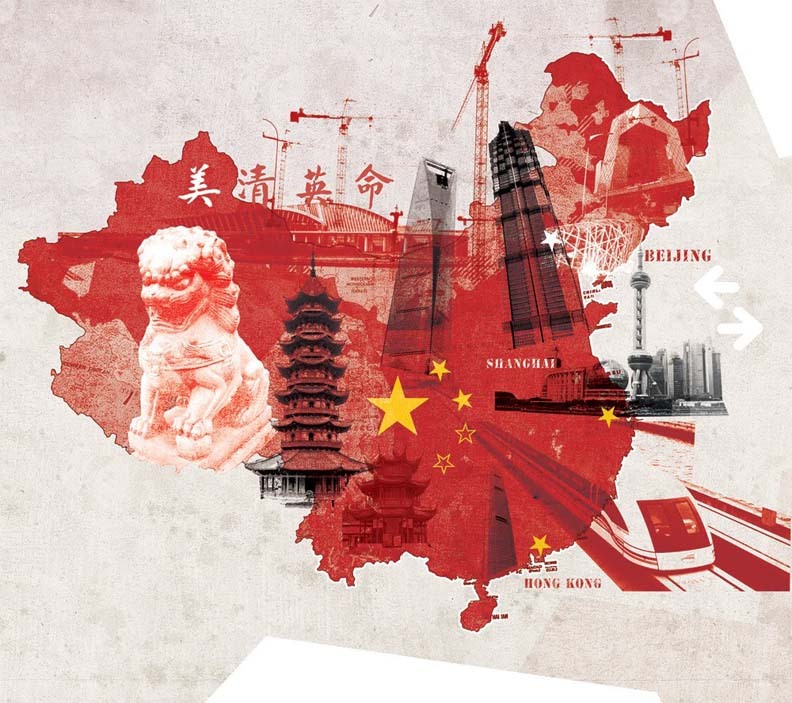 June-July-August has been turbulent periods for the Chinese stock markets and not only emerging markets but also advanced nations like Japan and US faced the repercussion of China’s slowdown. As China shifts from state oriented to a market oriented system, it will remain important to many economies, both emerging and advanced. Until then, China’s economy remains vulnerable to any changes it makes and this could spread wide volatility across financial global markets. With Greece having faced elections on September 20, the re-election of Alexis Tsipras, the current situation may not change much for Greece. However, the creditors of Greece may remain in doubt regarding the capacity of Greece to pay off what it owes. While many investors have already exited from Greek markets, having sold their Greek bonds, the contagion effect across other markets seems highly unlikely. Having said that, Eurozone may face some tough decisions as it decides on some terms regarding rescue packages offered to Greece. Under the memorandum of understanding, Alexis Tsipras had agreed to some very strict terms for Greece (that include labor market reforms; liberalization of consumer markets; and fewer benefits for civil servants). However, this was in return for a rescue bailout package of $97.2 billion. The creditors might be getting firmer with Greece with regards to any further bailouts being offered and this could mean higher regulations in the country. 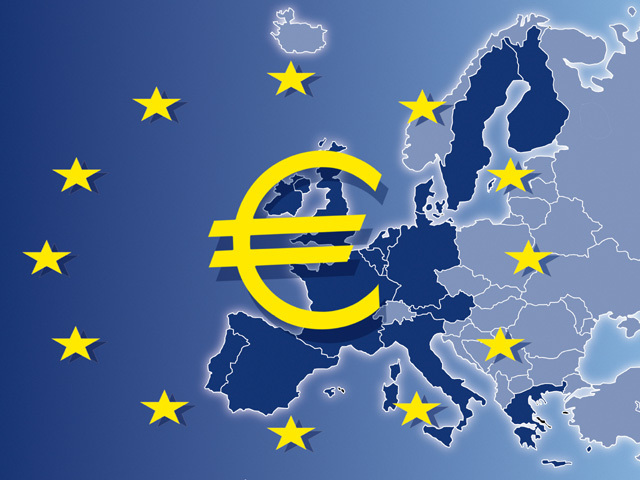 Whether Greece stays in the Eurozone or not may be a question the common currency union may collectively decide. So far, it does seem that Greece and Eurozone do not want an exit. The largest economy has been waiting for a Fed hike for a long time now and with the interest rates hovering to a close zero, it will not have been completely wrong to say that it’s time, they raised it. 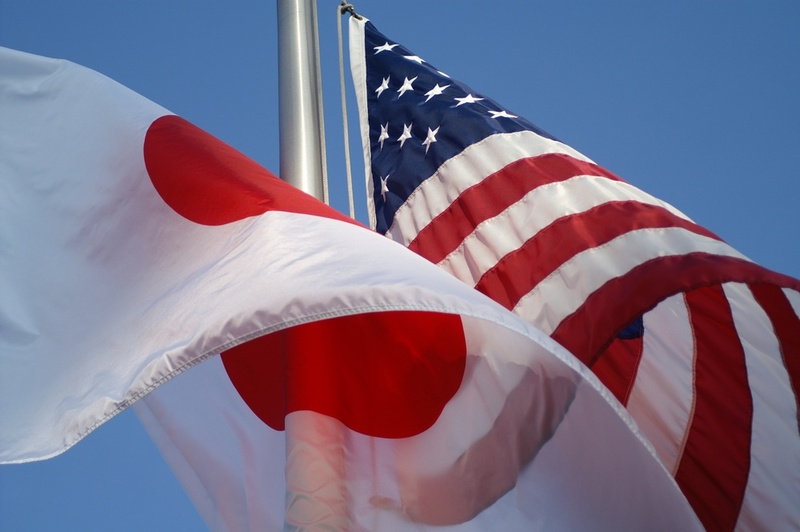 However, since markets are connected closely, any slowdown in China and Canada can affect the US markets adversely. Besides this, since the inflation is lower that the target rate of 2%, chances are that the Fed will wait for a rate that is slightly closer to the desired rate. While December interest rate hike by the Fed is highly likely, a lot depends on how markets, inflation, and employment indicators behave until that period. Amidst the global turmoil of emerging market leader China, Eurozone, and the US, developments in Japan may seem to be getting ignored. According to Haruhiko Kuroda, the governor of the Bank of Japan (BoJ), Japan may likely sink back to a “chronic disease” of deflation after two years. Regulatory reforms have been rather slow in Japan. The reaction to falling oil prices has been quite different in the case of Japan. The consumption of other goods should have gone up with the reduction in oil (reduced energy costs), however, the opposite was seen. Private consumption has failed and indicators like a sale in department stores also fell. Japan’s economy has seen the toughest times and how 2015 will shape up for the world’s third largest economy still remains a mystery to many.